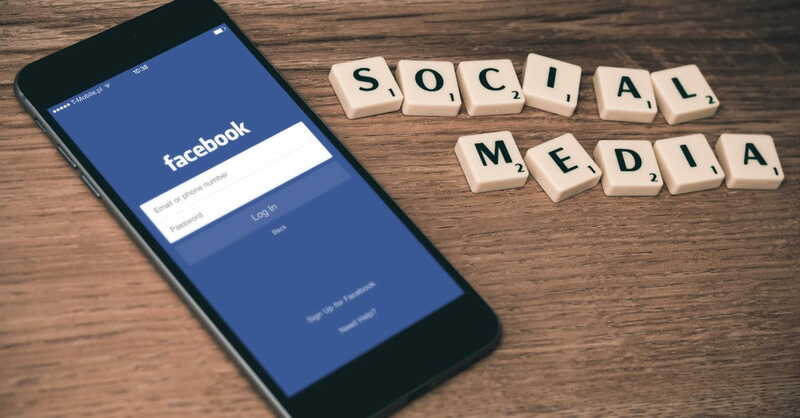 In a recent statement about the progress of Facebook, CEO Mark Zuckerberg suggested that the social media platform was able to fill the gap of falling church membership. With an expanding population that has now crossed the 2 billion user mark, Zuckerberg is looking to bring people closer through social media. It might be true that church membership is dropping and our world is becoming more secular and less religious—but there are several reasons why Zuckerberg’s church will never be able to replace Jesus’ church. When Jesus was talking with his disciples, he pointed out the reality that he was building his church and the gates of hell would not prevail against his church (Matt. 16:18). Through the years, from the very beginning, the gates of hell have attacked the church. From organized efforts of the Jewish Sanhedrin to the persecution of the Roman Catholic Church during the days of the Reformation—many attempts have been made to silence God’s people and to stop the growth of God’s church. None of these attacks have proven successful. In fact, the more blood that has fallen from God’s people, the more vibrant the church of Jesus Christ has grown and expanded. Today’s falling church membership is not indicative of a failing church. Perhaps in some circles, falling church membership is indicative of deficient methods of former days that caused the local churches to become bloated with false conversions. No matter what happens across the denominational lines—we should rest assured that God’s church will never fail (Phil. 1:6). One thing that Facebook taps into is the basic need for social interaction among people. I can travel to remote villages in the Andes mountains and find groups of teenagers huddled up in Internet cafes interacting with friends on Facebook. It’s true—Zuckerberg has tapped into a common need among all humans—the need for friends. Jesus’ church is better than Zuckerberg’s church in that real friendships, real interaction, real social networking, and real communication happens on levels that are more healthy and more intimate than text on a social media platform. While social media can bridge a temporary gap among people—the church of Jesus Christ can provide more meaningful and healthy relationships. Furthermore, the community that’s built on the foundation of Jesus Christ and assembles in person will not only have more healthy relationships—but will also be able to work together for social causes and helping the poor along with other humanitarian needs. It may be that the church of Jesus Christ can use Zuckerberg’s Facebook to accomplish some really good things—but Zuckerberg’s Facebook will never become anyone’s church. In fact, if Zuckerberg becomes a Christian and joins a local church he will completely understand the difference between social media platforms and a local church. The mission of Facebook has now been revised from “Make the world more open and connected” to “Bring the world closer together.” The overall goal of Zuckerberg and the Facebook staff is to build a network that bridges the gap of communication, connects people and business, provides entertainment opportunities, and all of this makes the world smaller and brings the world closer together. The mission of Jesus is to bring people to hear and understand the gospel of Jesus Christ. This transforms much more than a community’s communication network—it transforms the hearts of real people and changes the overall direction, morals, goals, ambition, affection, and purpose of entire groups of people. The mission of Jesus is to bring people to a saving knowledge of God’s gospel which is a far greater mission than connecting people in a social network. The purpose of Jesus’ church is to engage in a mission to reach unbelievers, but then the gathering of the local church on a weekly basis is for the worship of God. The worship of God involves the preached Word, the observance of ordinances, prayer and praise to God—none of which require Facebook. If Zuckerberg is looking to bring the world together, the only hope that the world has is Jesus Christ—not Facebook. This article originally appeared on DeliveredByGrace.com. Used with permission. Josh Buice serves as the Pastor of Pray’s Mill Baptist Church located in Douglasville, Ga. He and his wife Kari have four children (Karis, John Mark, Kalli, and Judson). He earned his M.Div. and D.Min. in expository preaching from the school of theology at The Southern Baptist Theological Seminary. He blogs regularly at Delivered By Grace. DBG is a theology blog that focuses on theology, SBC, preaching, the church, and many issues within the Christian life. You can also follow him on Facebook and Twitter @JoshBuice.